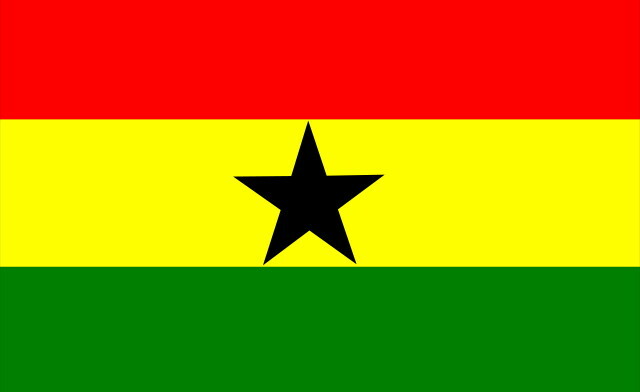 Identity and transaction technology solutions company Entrust Datacard has teamed up with the government of Ghana, reports Julie Muhn at Finovate (Banking Technology‘s sister company). Through a partnership with Identity Management Systems, a subsidiary of Margins Group, Entrust will help the Ghana government issue national identity cards to its citizens in real time. The distribution of the cards relies on Entrust Datacard’s instant issuance technology. 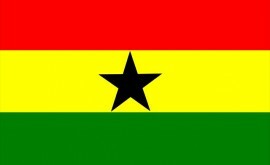 The real-time issuance of the cards saves Ghanian citizens from having to pick up their ID in person, the vendor says. Furthermore, it saves the government from the administrative hassle of dealing with cards that were never picked up, it adds. “Identity Management Systems designed a custom solution that fits Ghana’s economic and social needs, utilising Entrust Datacard printers,” states Xavier Coemelck, regional VP for Entrust Datacard EMEA. Entrust Datacard was founded in 1969. Headquartered in the US state of Minnesota, Entrust Datacard has 2,000 staff working around the globe to serve customers in 150 countries. Identity authentication and secure card issuance company partners with payment card supplier. Ghana. The word means ‘warrior king’, but it also describes a booming country of 24 million people living on the coast of West Africa. It is here that three African financial institutions – City Investments Company, NDK Financial Services and The Royal Bank – are turning to new technology to realise their plans. Entrust hopes to further establish itself in the authentication space. Working together with Belfius, BNP Paribas Fortis, ING and KBC.